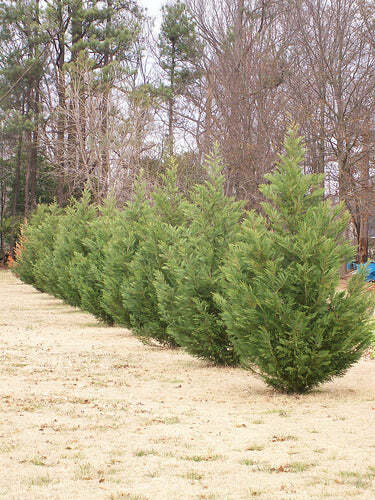 Similar to the Carolina Sapphire, the Burkii Eastern Red Cedar is a durable, adaptable juniper that serves well as a windbreaker or vertical addition to any landscape. 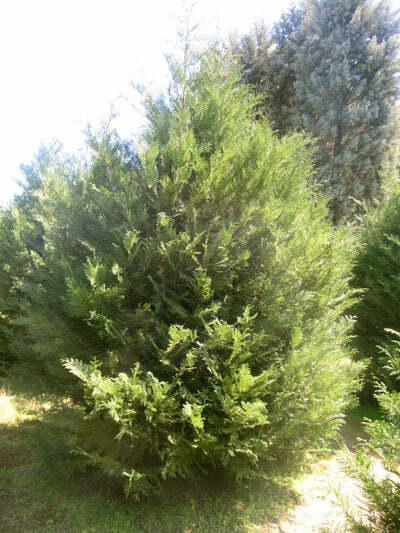 The Burkii Eastern Red Cedar (Juniperus Virginiana) matures majestically at over 40 feet, making this juniper well-known for its vertical prowess. An amazing addition to any landscape or garden, the versatile Burkii is hardy in zones three to nine, and its blue-green foliage – which is also aromatic -- is complemented with stunning purple accents in the winter. 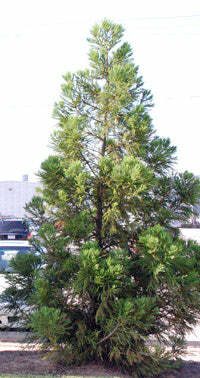 It’s a commonly used tree used for screening, and suggested spacing is 12 to 15 feet. 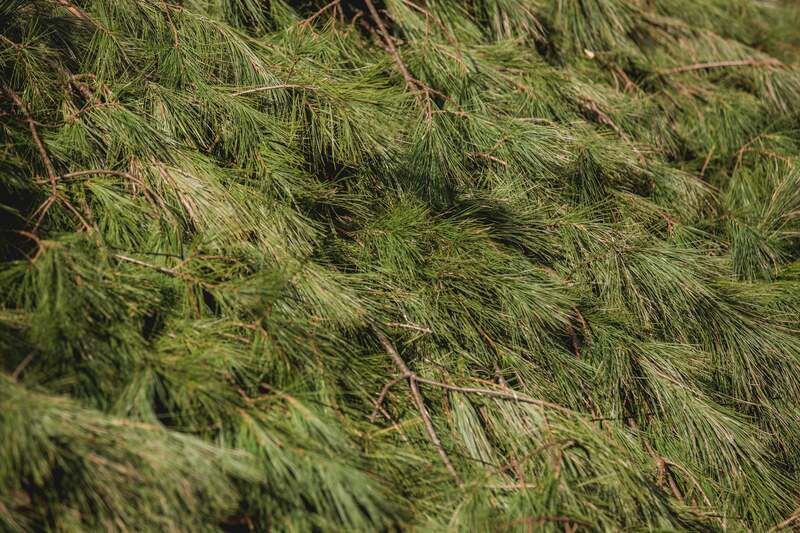 The Burkii Eastern Red Cedar grows best in areas with a well-drained soil of low to moderate fertility. 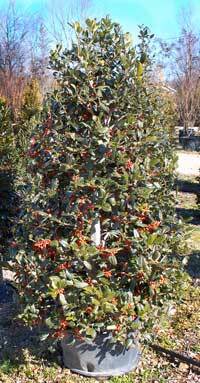 The tree is tolerant of several conditions, including drought, high and low temperatures, and rocky soils. 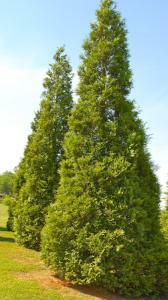 Not included in the Burkii Eastern Red Cedars’ tolerances are soggy conditions and standing water. The tree requires frequent watering and attracts bees, butterflies and some birds. Planting this tree does come with a warning, though. If ingested, all parts of the Burkii are poisonous, and pollen may cause allergic reactions.